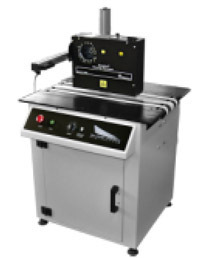 Sure-Feed Small Product (SP) Vacuum Conveyor - Roberts Business Machines, Inc. 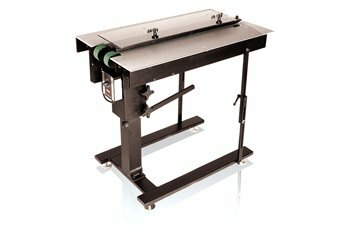 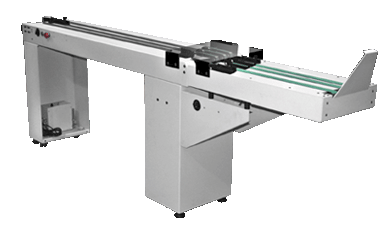 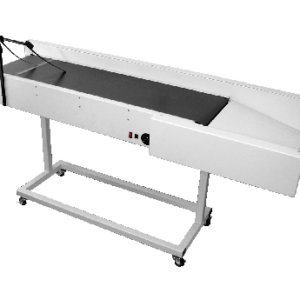 The SP (Small Product) Vacuum Conveyor is ideal for transferring small products to the variable speed conveyors. 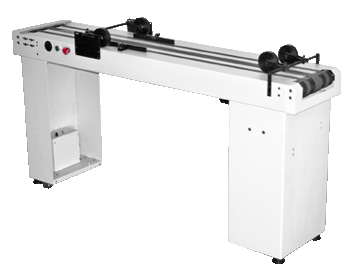 It features 3′ slow moving collection extension with positive flow transfer, vacuum pump, 1 vacuum belt, 110 VAC outlet and casters.